He was the illegitimate son of a poor Frenchman and a southern belle. He was expelled from college in South Carolina just before his graduation. He eloped with a powerful senator’s young daughter, and proceeded to win over his new father-in-law. 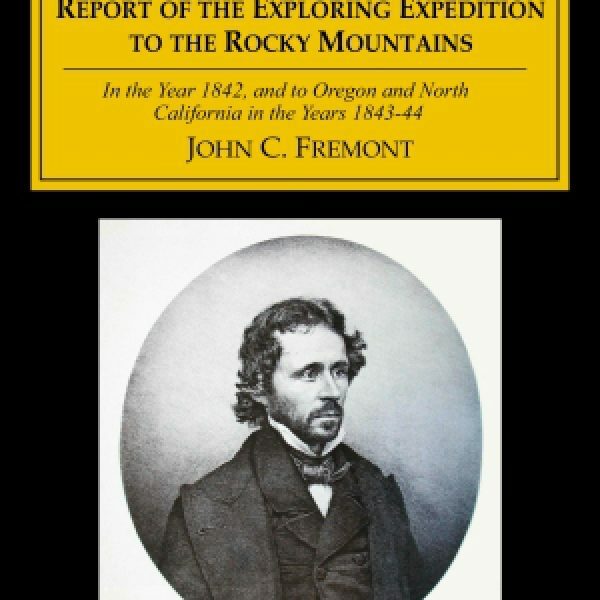 He was John C. Frémont, the great western explorer, known as “The Pathfinder,” who went on to become a Civil War commander, a state senator, and the territorial governor of Arizona. Charming, manipulative, and intrepid, Frémont, a young lieutenant in the Corps of Topographical Engineers, was part of the 1842 expedition charged with providing a detailed report of western terrain. This included gathering astronomical, topographical, and geological information as well as securing botanical and zoological specimens. 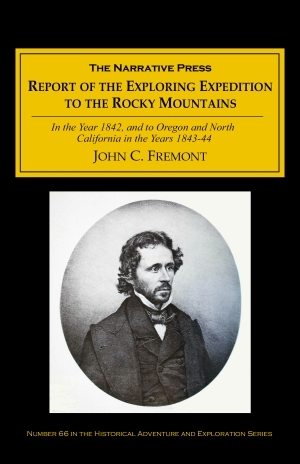 Frémont’s subsequent book about the expedition, the Report of the Exploring Expedition to the Rocky Mountains, was so popular that numerous American and European editions quickly appeared. 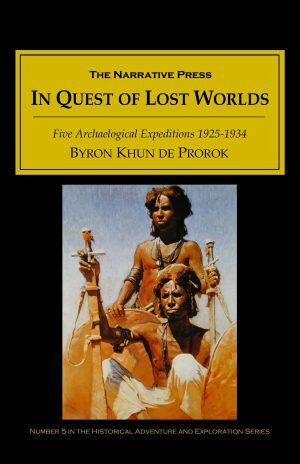 Frémont’s impressive record of these explorations gives an excellent, if overly flattering, idea of the courage and fortitude of he and his men (other accounts of this expedition take a more jaundiced view). This book is invaluable for those interested not only in the history of the West, but in natural history as it contains detailed observations and notes on plants and animals from a time long gone. Enjoy its scope and take it along on your next trip to the Rockies!